Wear layers while you travel. That way you will have the warmth you need leaving home, the light weight sweater and light jacket may come in handy on a Grand Turk winter evening. You rarely need more than a light weight jacket, sweatshirt or cotton sweater in the evening. Sometimes a long sleeve shirt will be enough in winter. Spring, Summer and Fall a short sleeve shirt or tank will be enough. I wear a tank top with a light sweater over it, a light jacket over the sweater (maybe a jean jacket) and then a scarf and a pair of slacks or jeans onto the plane. As we go further south I shed the layers. These are items you won’t need to pack and therefore you will save room in your suitcase. If you are traveling as a couple and plan to ship your bags, split your clothes between the 2 suitcases. That way, on the off chance one bag gets lost, you both still have clothes. I found this out the hard way. If you are shipping your bag be sure to put a change of light weight clothes in the bag you carry on the plane. I pack a carry-on with a bathing suit, a lightweight skirt, a t-shirt that I can use to sleep in or wear, a change of underwear and a pair of flip-flops. If you can manage with a carry-on, do it. The wait time for the bags in the Provo airport can be a little long, you will zip right through on to your next flight with a carry-on. (This is especially important if you have less than 1 hour to get to your next flight, though we recommend having at least 1 1/2 hour between flights to go through customs, collect your bag and get checked in on your next flight) Dress is very casual on Grand Turk and you will probably find you won’t wear much of what your bring. Shorts are acceptable attire at every restaurant. Try taking half of the what you think you need and twice the money. On Grand Turk, “Cash is King”, some restaurants and grocery stores take credit cards but not all. Make the most of your suitcase space. Roll your clothes. If you have packed shoes, use the space inside the shoes to store accessories or sunscreen. Leave no space unused. Personal Bag. Most airlines allow you 1 carry-on and 1 personal bag. My husband and I usually bring a carry-on bag with our clothing each. I also bring a tote bag. In my tote bag I pack a smaller wallet like purse with a over the shoulder strap, books, passports, glasses, sunglasses, small makeup bag and pen (needed for the immigration paperwork). The tote is big enough to accommodate the extra layers I have worn as I shed them. My husband unusually carries the computer as his personal bag. Cell phone – Crabtree Apartment has Wifi service so apps like Viber allow you to phone home for free using the internet. Some cell phone companies have their own App. Comcast has a great app that allows you to use your home phone, if you have a Comcast hard line, through the internet, allowing you to call the States free. This app allows access to your voicemail and email as well. If you plan on using your cell phone, check with your cell phone carrier to see if it would be worth adding an international plan for the time you will be there. Cell service is expensive in the Turks and Caicos. Laptop computer – A lot of our guest bring their laptop to watch movies on Netflix and other online viewing sites. Crabtree Apartments has a number of DVDs in each of the units along with Cable TV, if you prefer to leave your laptop at home. Specialty foods – If you have a special diet bring the special food items you need. All food is shipped to the Turks and Caicos, grocery stores on Grand Turk are small. You can usually find most ordinary items you need by stopping at several grocery stores but you may have a limited selection. If you need something like non-dairy milk, I have seen it in the grocery stores on Grand Turk but I would not count on it being there. Those kind of items come and go. Your hotel reservation number, address and contact info or if you are a Crabtree Apartment’s guest; bring The Crabtree Apartments Apartment and Island Information Letter with the lock box code and Wifi code and contact phone numbers. We suggest you leave this information with someone at home too. 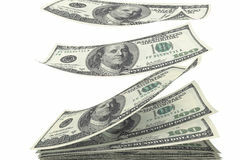 Bring plenty of Cash – “Cash is King” There are a few restaurants and grocery stores that take cash but some do not. There is a ATM machine at the Scotiabank and the First Caribbean Bank. Passport – You will need it for access into the Turks and Caicios Islands. Be sure to leave a photo copy of your passport at home every time you travel. It will be helpful in the event you loose your passport. Insurance card – Just in case. There is a hospital on the island and you most likely will not need it’s services but in case you do, you may need your insurance information. There is usually a fee of $150 or so for services. Connecting flight confirmation number or info. Sunscreen – There is sunscreen available on the island but you may want to bring some with you. 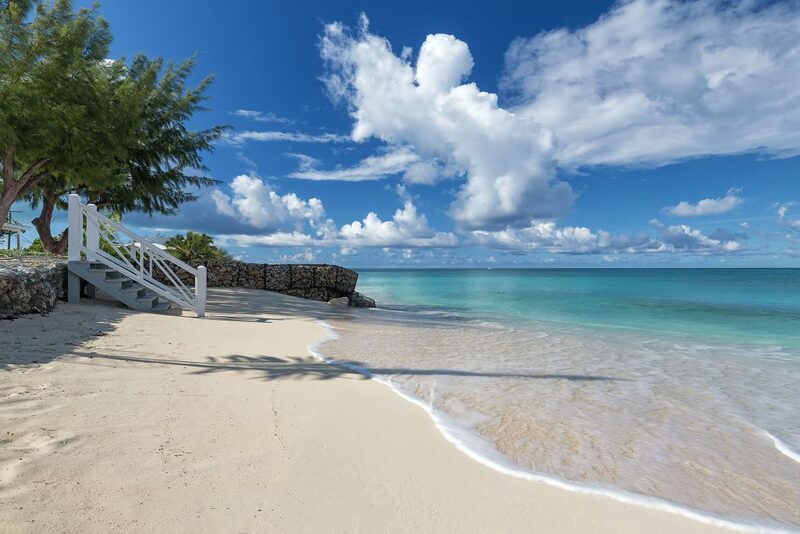 You will want to go out and enjoy the beach right away. The sun is strong so you will want to protect your skin.